Do you want to freshen up or transform the look of your building? A fresh coat of paint often does the trick! Call Metro today for an estimate of you commercial painting project. Interior or exterior, one office or one building, we are here to impress you! 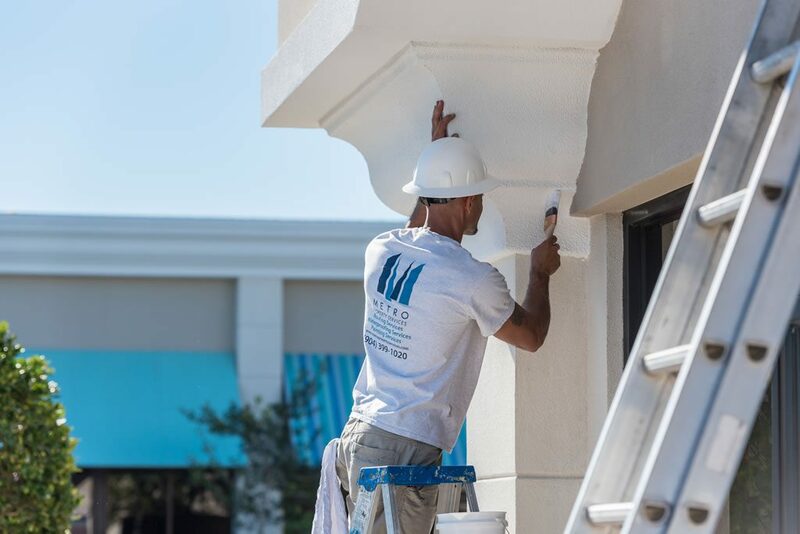 Metro Property’s Painting Division is staffed with professional painters who have more than a decade of experience on projects ranging in size from single apartments to warehouses to multi-story commercial buildings. The team prides itself on providing quality results for customers of all sizes in a variety of spaces including tenant offices, warehouses, high rises, retail shopping areas, hospitals, and even the Ever Bank stadium. 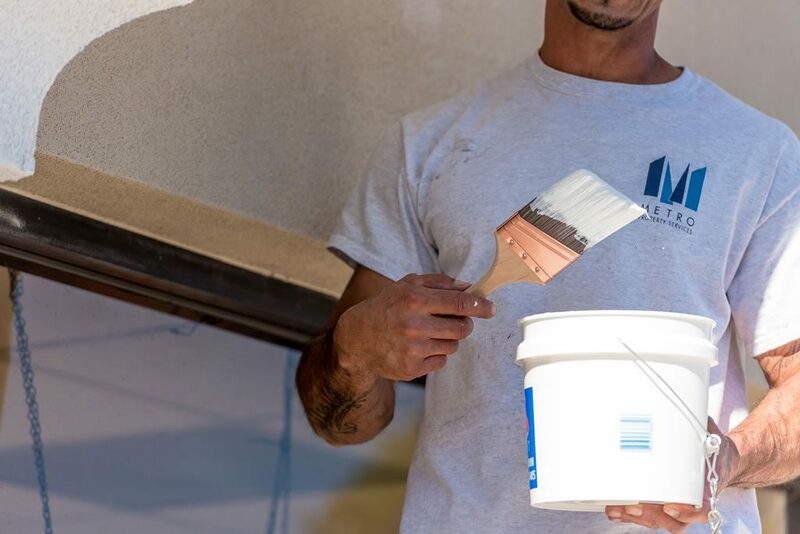 Our painters are not only responsive, but flexible as well and can work at night to avoid any disruptions to your business or your tenants. 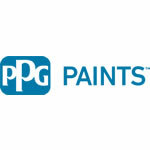 Professional painters who have more than a decade of experience on projects ranging in size from single apartments to warehouses to multi-story commercial buildings. 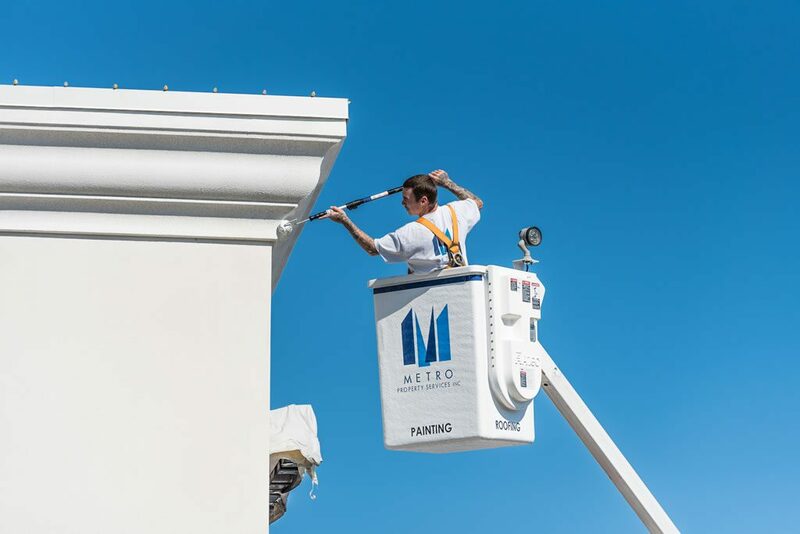 Our property managers and building owners know they can rely on Metro to ensure that before the first drop of paint goes on, all non-painted surfaces are protected. The team of painters meticulously prepares every surface that needs attention. Joints are caulked. Drywall is repaired and textured, if desired, and exteriors are thoroughly pressure cleaned. 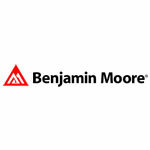 To get the job done right, Metro only uses top-quality products including brands you know and love, including Benjamin Moore™, Sherwin Williams™, and more! When only the best will do for your business or property, you need Metro Property Services. Light poles require maintenance to remove flaking paint and/or rust before the pole is damaged by the elements beyond use. 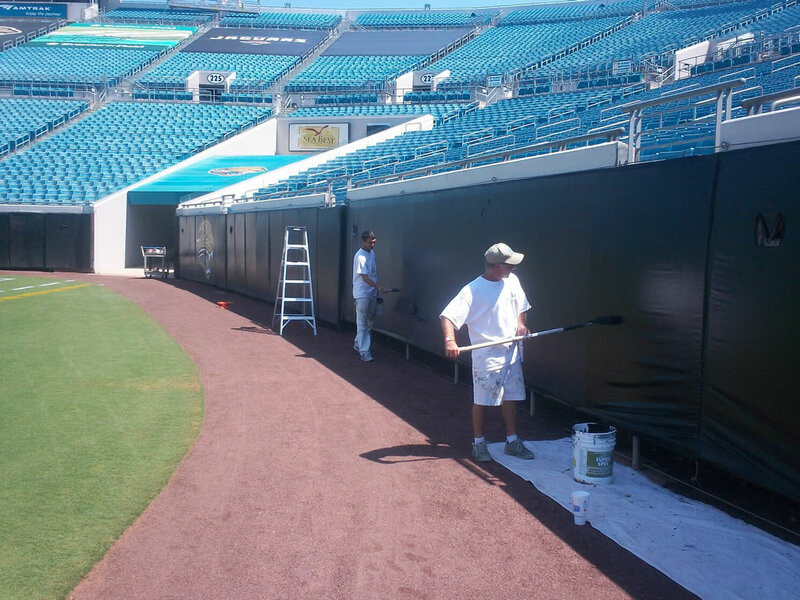 Preparation is key in ensuring the new paint will adhere. Once all hardware is removed, rust is stripped and grinded to the metal. A primer is then applied to ensure the paint product will adhere to the pole. 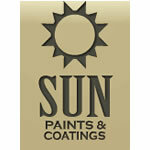 All paint is commercial grade and applied in accordance with manufacturer’s recommendations. Pressure Washing is an easy way to freshen up brick pavers, sidewalks and building exteriors. Take a look at the exterior of your commercial building. Is it coated with dirt, grime, and appearing a bit worn? Restore the look of your property with our pressure washing services from Metro Property Services today! We provide quality, reliable pressure washing equipment and technicians. 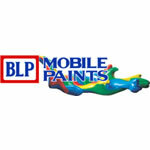 Metro Property Services uses quality paint products from reputable vendors. 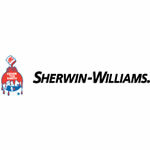 Some of the brands we use have been around for 25+ years.